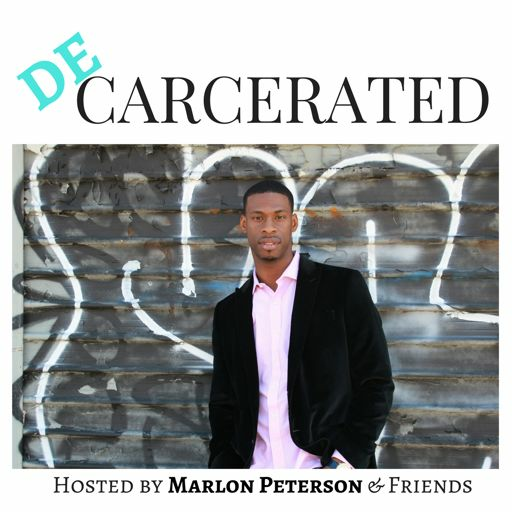 Here's a sneak peek of the next episode, where Devon Peterson interviews the host of Decarcerated, Marlon Peterson. That's right! Marlon is sitting down with us and giving us an inside look into his relationship with his beloved nephew, Devon, as they open up and share their experiences about Marlon's incarceration. Leave a review on Apple Podcasts, Soundcloud, iHeartRadio, or wherever you subscribe. Please subscribe. You can also send us an email with show comments and suggestions at decarcerated@beprecedential.com. for hip hop crew, BBU (Bin Laden Blowin’ Up). Mbongiseni ‘Bongi’ Mdakane was sentenced to 22 years in prison, and now he is a PhD candidate at the University of South Africa. 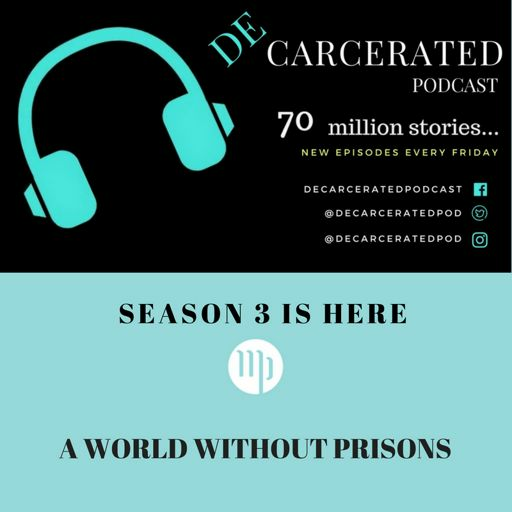 We’re getting you ready for Season 3 of Decarcerated. Our theme for this Season? A World Without Prisons. Khalil Cumberbatch: Father. Advocate. Collaborator.